Enjoy It While It Lasts – Tampines Bike Park | beauty. bikes. A few days ago, Channel News Asia released the news that the Tampines Bike Park (which is currently managed by Singapore Sports Council) is going to go.. to make way for the new Tampines North town. There may be plans? How sad.. with more land being taken up for housing as part of the government’s plan, it looks like all our favourite remaining spots in nature will soon become concrete jungles. 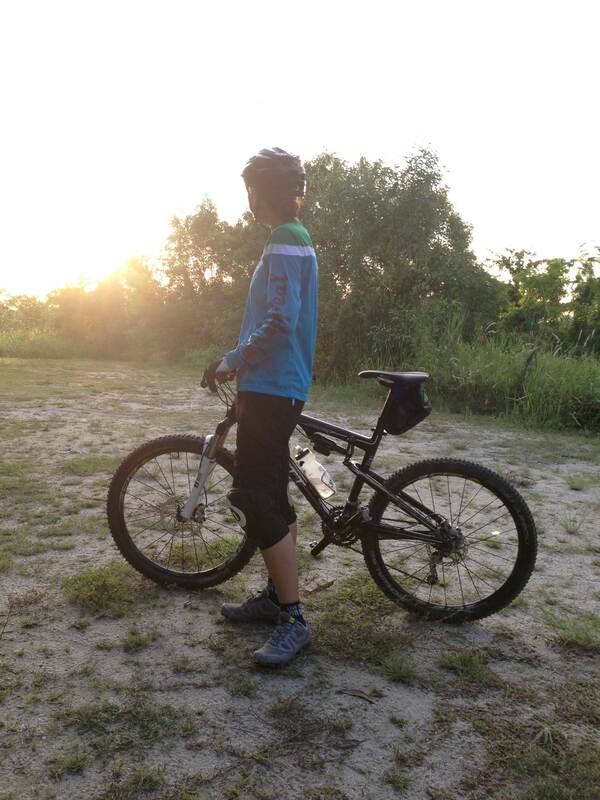 I was at Tampines Bike Park over the weekend, enjoying it while it lasts. 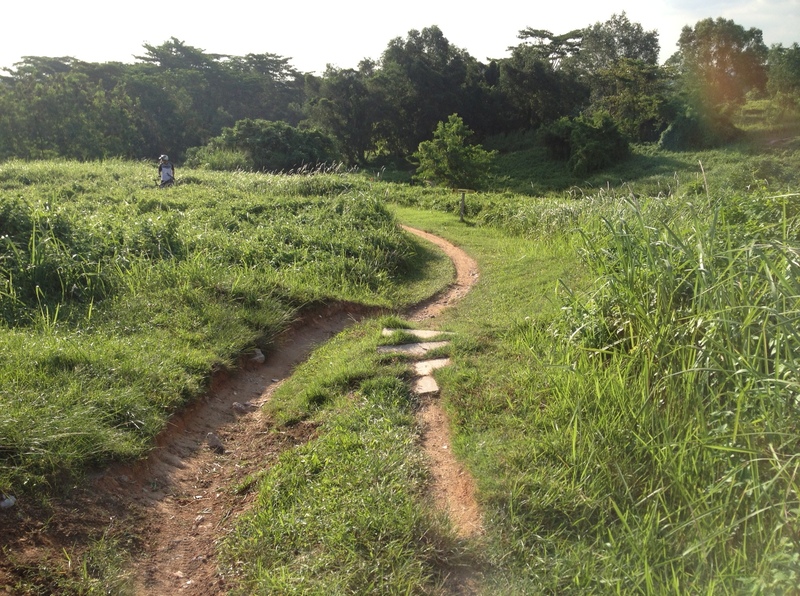 Right next to the bike park is Npark’s Tampines Mountain Biking Trail, a rugged piece of land with a wider trail leading in and singletracks carved into the hillside. It’s one of my favourite places in Singapore to go for some peace and quiet. Will they be taking over that too..? They haven’t announced it, but I guess it’s just a matter of time. The entrance / carpark of the bike park is located where Tampines Ave 7 meets Tampines Ave 9. Go ride! 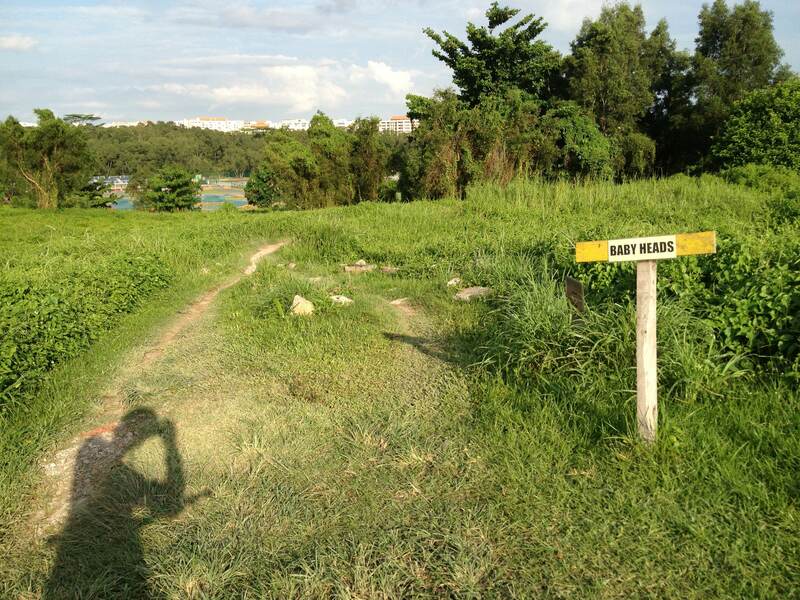 Tags: mountain biking, singapore, tampines, trail. Bookmark the permalink. 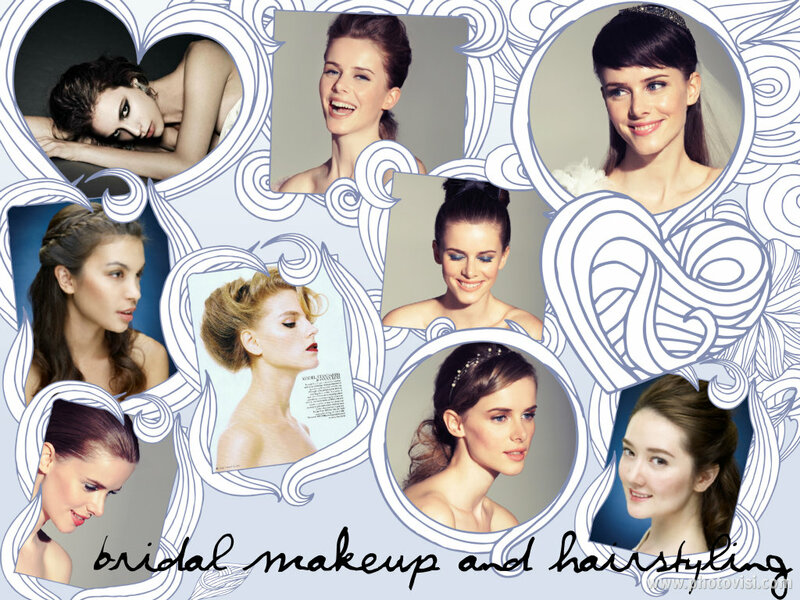 Previous post ← Getting Married Or Not, Here’s A Giveaway All You Ladies Would Love!